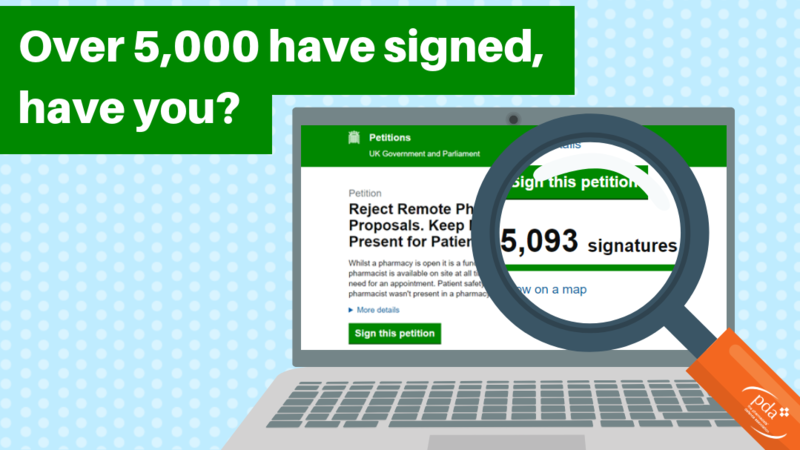 A public petition against government proposals which could see pharmacies operating without the presence of a Responsible Pharmacist has received 5,000 signatures. The PDA urge you to help double the current figure, if the petition reaches 10,000 signatures it will receive a response from the government. The PDA Union have negotiated the arrangements for a ballot of pharmacists and pre-registration pharmacists which can finally secure them an independent voice at work. The ballot period will run for five weeks from Monday 4 February 2019. Award Winners AnnouncedThe Scottish Pharmacy Awards took place at the Hilton Glasgow Hotel earlier this month. 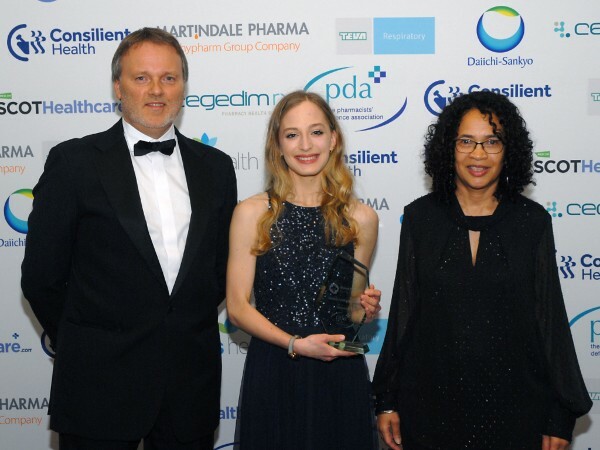 The annual celebration has a positive impact on the pharmacy sector by recognising exceptional pharmacists and showcasing their accomplishments. 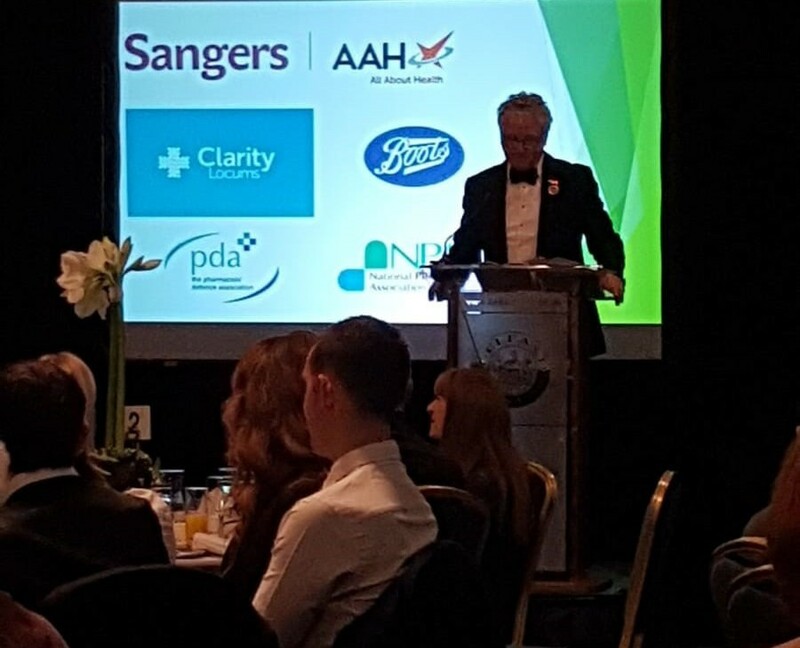 The PDA were proud to sponsor the Pharmacy Forum NI awards which took place on Thursday 15 November at Belfast City Hall. 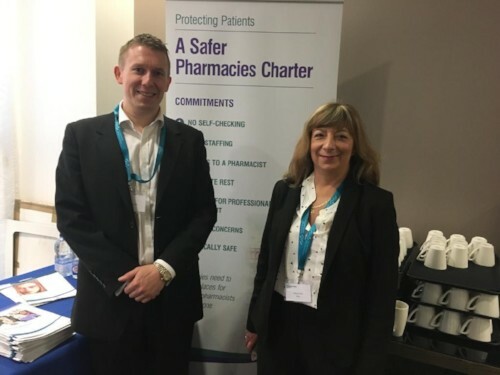 Pharmacy Forum NI is the professional leadership body for over 2,300 pharmacists in Northern Ireland. The Forum leads and supports the development of the profession, promotes best practice among pharmacists and represents all areas of the pharmacy practice. Thank you to all those that took part in our recent luxury spa break competition. We can now reveal that the winner of the prize draw is Harpreet from Clayhall. Congratulations Harpreet! We hope you enjoy your prize. Our speakers are experts in their field and will discuss medicines in elderly, anticholinergic burden, practical session on STOP START tool, falls prevention. There will be plenty of case study time with an overall emphasis on clinical decision making, responding to abnormal results etc. Experts speakers will discuss diagnosis and monitoring of COPD, management of COPD, non-drug management of COPD and smoking cessation for practice pharmacists. There will be plenty of case study time with an overall emphasis on clinical decision making, responding to abnormal results etc. Our speakers are experts in their field and will discuss medicines in fall prevention, osteoporosis, strategies for management of Vitamin D deficiency and arthritis. There will be plenty of case study time with an overall emphasis on clinical decision making, responding to abnormal results etc.